Sometimes college students are assessed on tangibles such as the correct answer to an equation. Other assignments measure intangibles such as the quality of a student’s argument or idea. However, as instructors of writing, we are called upon almost daily to critique both: our students’ content and correctness. For many millennials who have been rewarded merely for showing up and trying hard, this sort of criticism can be hard to take. I have had to make adjustments to the way I teach millennials to help them accept the criticism they are bound to receive when I grade their business communication assignments. I prime them at the beginning of the quarter when I challenge them to see criticism as a gift. I stress the idea that students are in class to learn how to write in an entirely different style than is used in academics, and that it is natural to make errors along the way. My job is to show them those errors. I also try to help students understand that criticism at the college level differs from the criticism they received in high school, where teachers are looking to increase student self-esteem as well as correct errors. This often makes their critiques less direct. College instructors have a different set of goals. We want to increase proficiency as well as correct errors, and when we do so, we may be more straightforward in our critiques. Criticism of writing is not a personal attack; work product differs from the individual who produced it. Instructors’ criticism is based on their mastery of the subject and is intended to help students improve their writing. College helps students become better critical thinkers and more valuable employees when they enter the workplace; criticism designed to help them improve will make them more “workplace ready” and less thin skinned. Employers will be far less generous in their critiques than a professor. Part of the transition to adulthood and workplace behavior is learning how to accept criticism gracefully. By priming students to expect criticism, I have reduced complaints about grading. I hope I also have helped mold my students into more mature individuals. 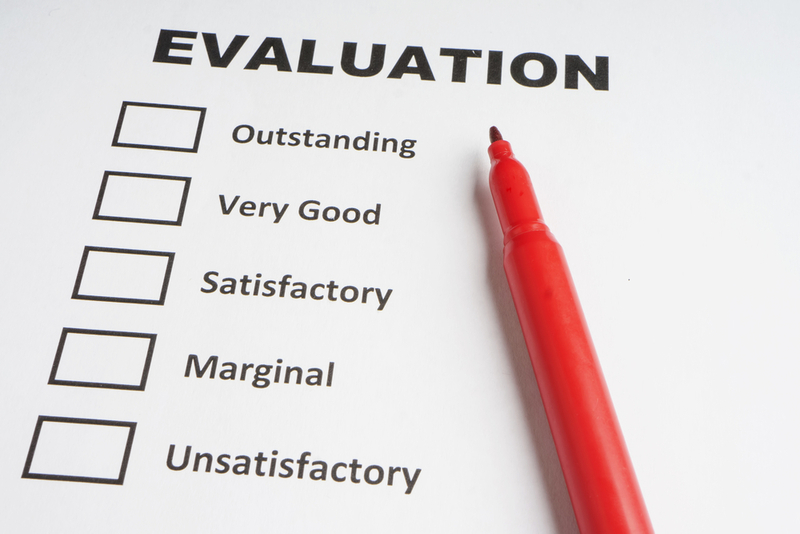 What is your experience with assessing your students? How do they take criticism? Start a conversation! Part of getting the most out of your college education is learning how to accept criticism. In fact, being able to be “teachable” or “coachable” is key to success not only in college, but in the workplace, too. The following pointers can help you understand how to grow from criticism to your work instead of feeling attacked or hurt. Distance yourself from the critique. Read or listen to your instructor’s remarks carefully and let some time go by before challenging the grade or critique. Go back to the assignment to see if you might have misread it. Consider your role in the critique. As you consider the feedback, think about how you may have contributed to it. Did you follow instructions? Meet the assignment’s parameters? Understand that instructors find it particularly frustrating to receive assignments that blatantly ignore clearly laid out directions. Acknowledge your own part in the critique. Remember that professors are human. Although most professors try to take students’ feelings into consideration when giving criticism, they may deliver their message in frustration or anger. In some cases, a professor simply has a blunt style. Try to ignore the delivery and instead concentrate on understanding the problem. It is more useful to analyze feedback dispassionately. Don’t forget that criticism is not personal. Realize that professors likely have no reason to single you out for undeserved criticism (unless you have given them one!) No one likes being wrong, but it’s normal to not “get” something the first time out. Put defensive feelings aside. Make sure you understand the criticism. Ask thoughtful questions that show you want to avoid making the same mistake. If your professor is not making something clear, explain what would make you understand the critique better. Attend office hours. Take the time to meet with your professor to obtain further explanations or to discuss difficulties you are having. Professors want their students to succeed. Thank your professor for the feedback—and move on. If someone has taken the time to offer you feedback—whether it’s a coach, parent, or teacher—you should be appreciative whether you agree with the assessment or not. Once you’ve done that, let go of any bitterness you may feel. You cannot please everyone all of the time. Learn from your mistakes and feel proud that you have behaved in a mature and gracious manner. This entry was posted in 2. Featured Articles and tagged taking criticism on September 29, 2015 by bizcombuzz.